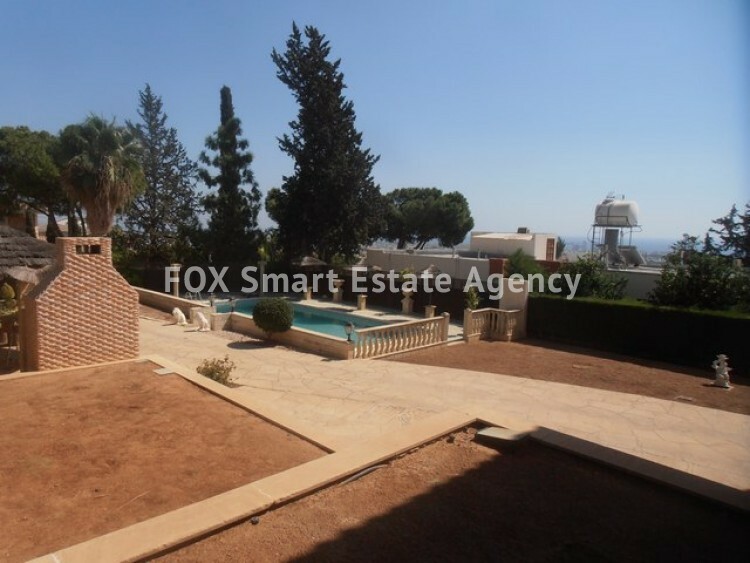 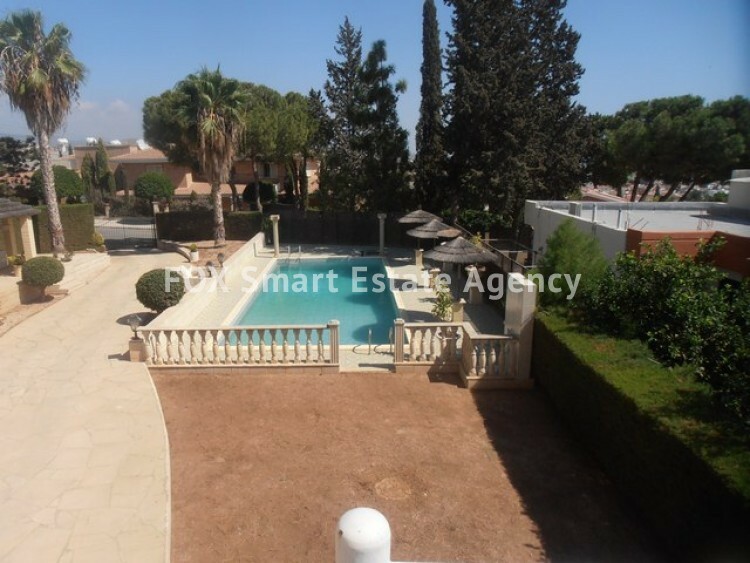 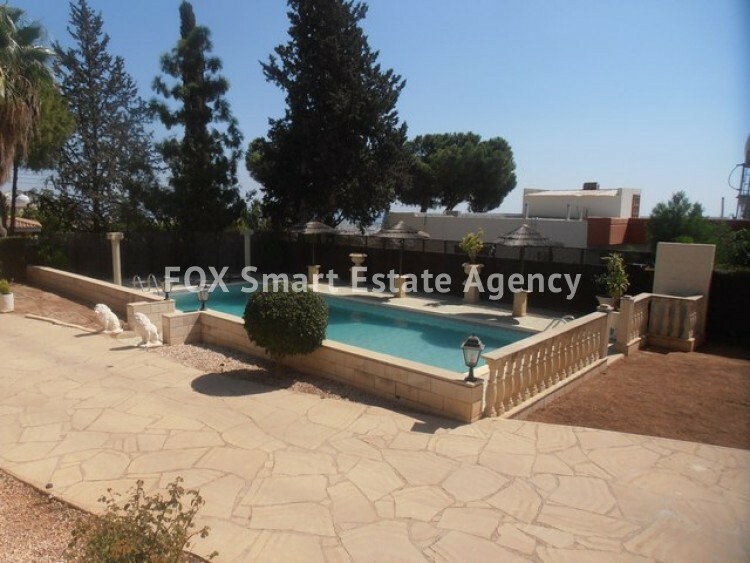 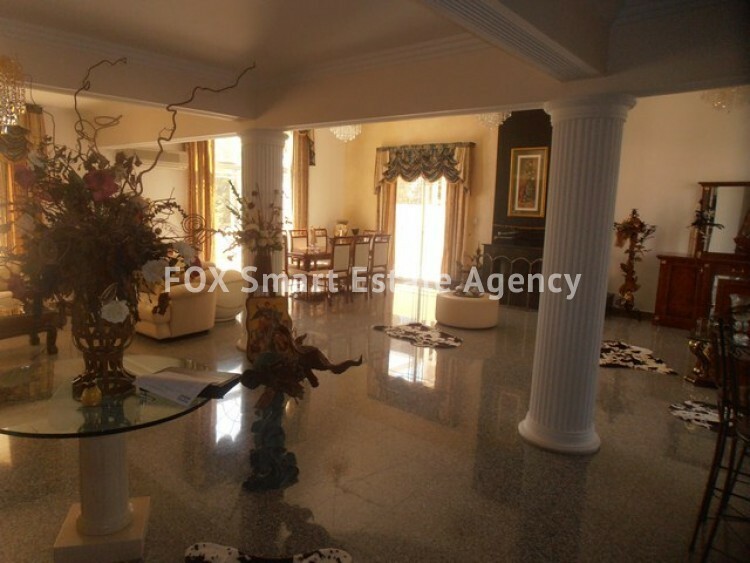 For Sale A Stunning Detached Six Bedroom Fully Furnished Villa with Private Pool at Panthea. 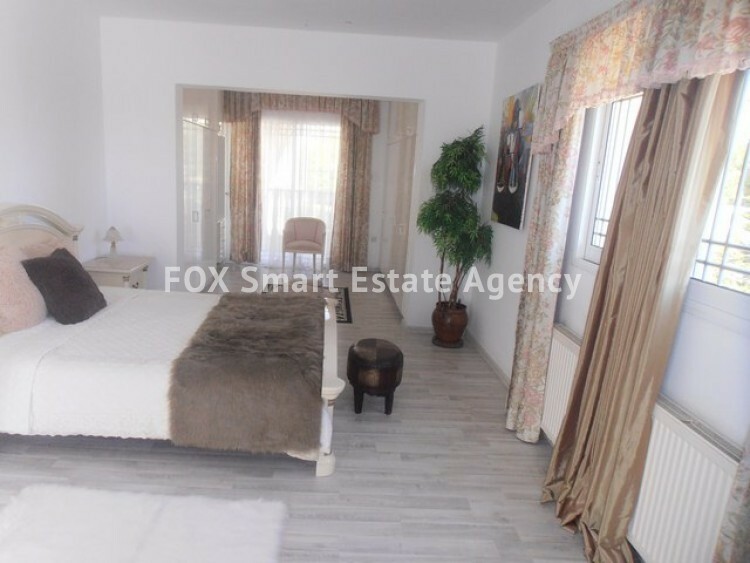 Situated in a plush quiet cul-de-sac close to the Grammar School, this wonderful property offers space, style and privacy, with a total covered area of 670sqm , four bedrooms, master en-suite and two bedrooms situated in the basement suitable for guests.dining room, living room, study, office ,huge fully fitted kitchen, separate private living quarters in the basement area,four bathrooms, AC, Heating throughout, Impressive outdoor area with large private pool, BBQ, mature gardens, wonderful sea views, Private garage, security ,alarm system. 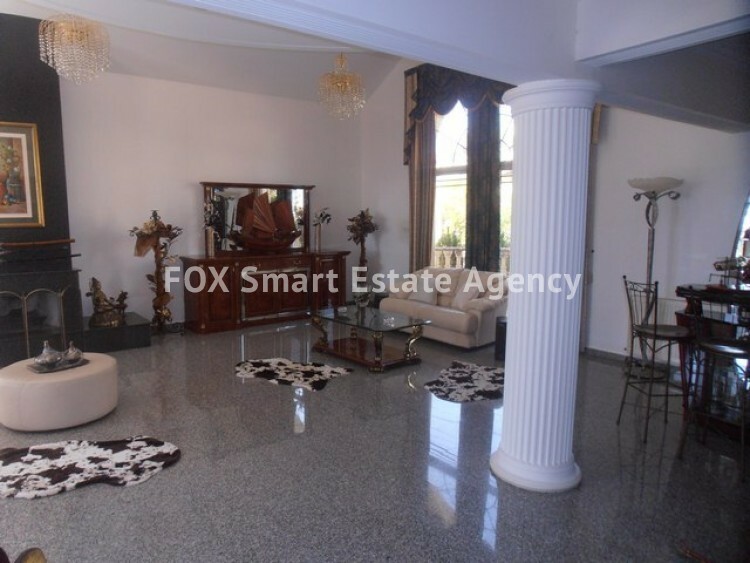 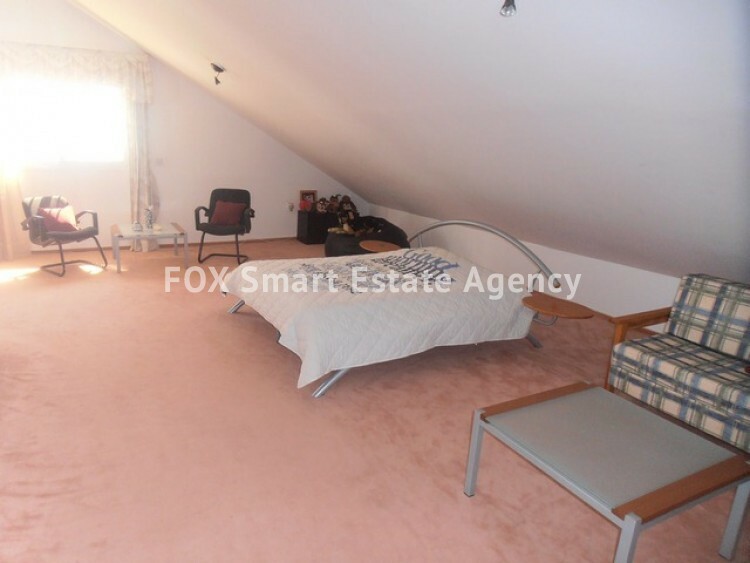 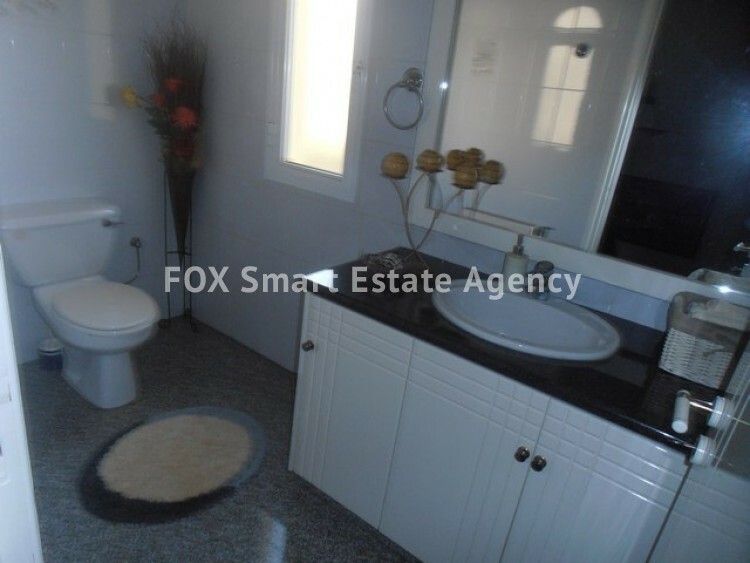 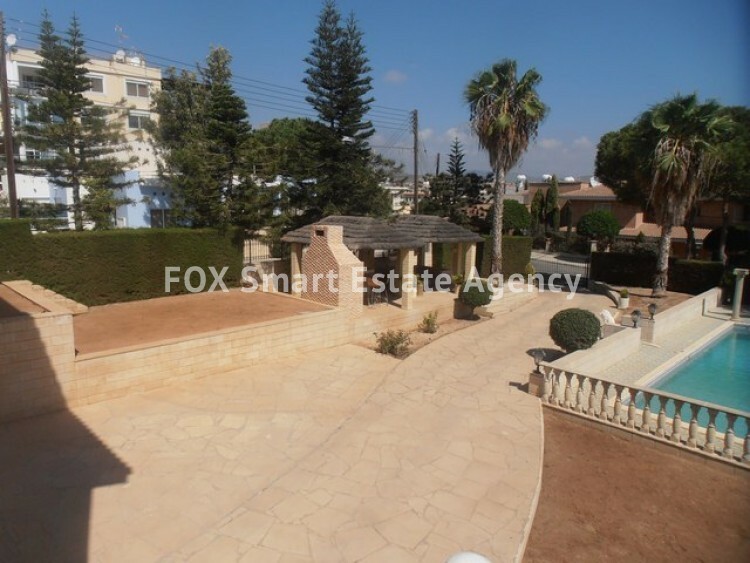 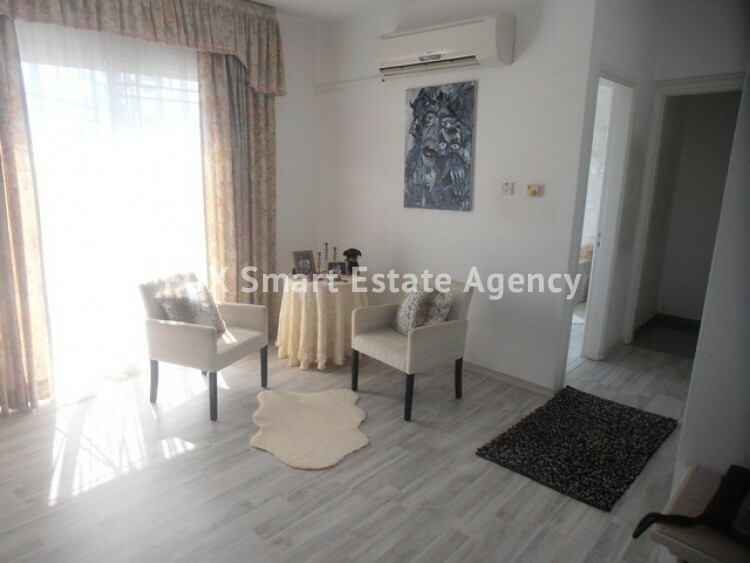 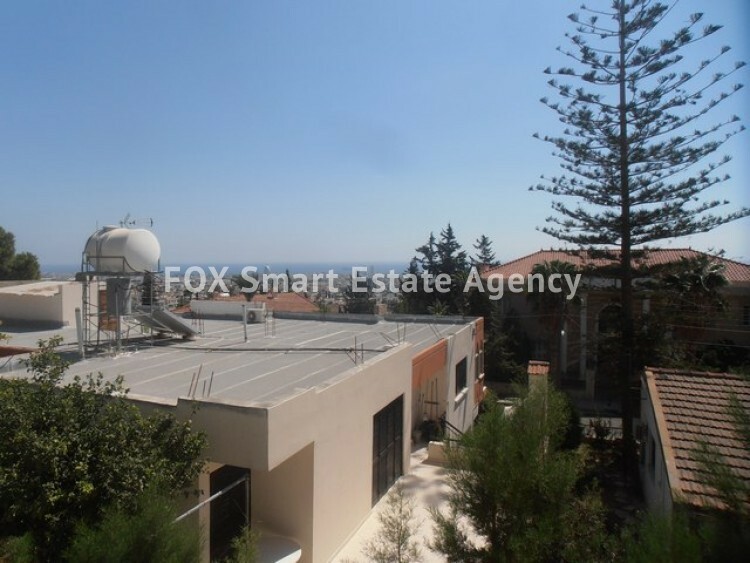 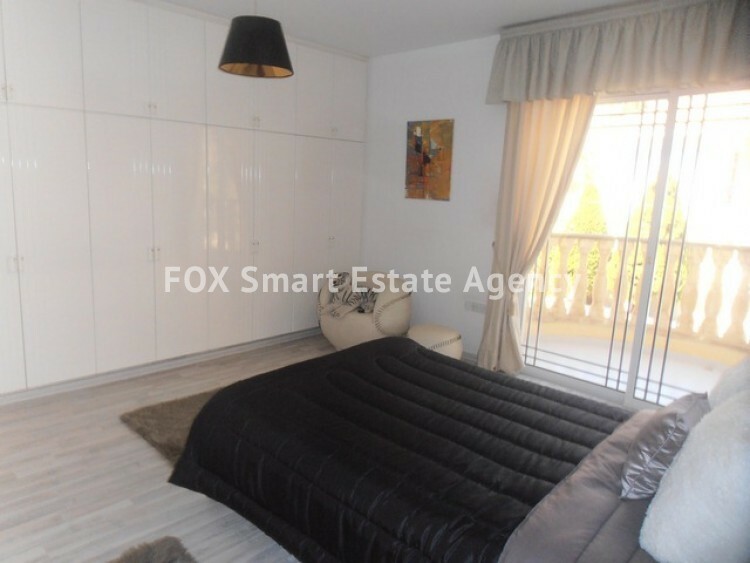 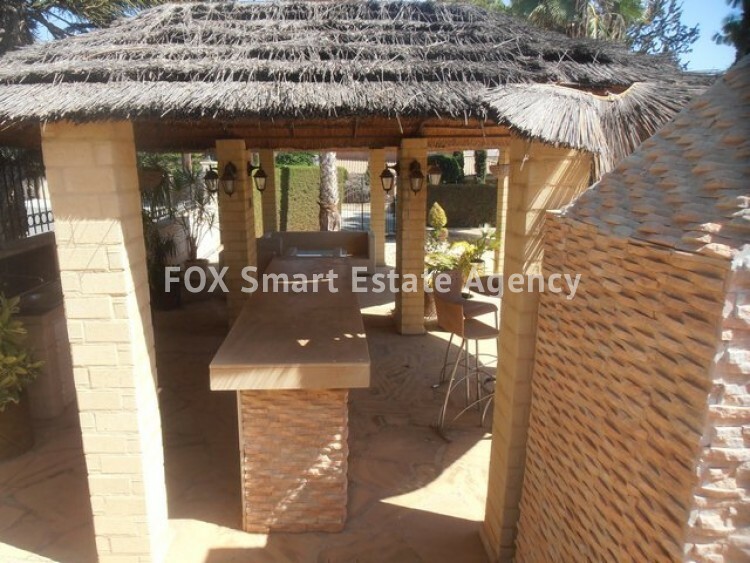 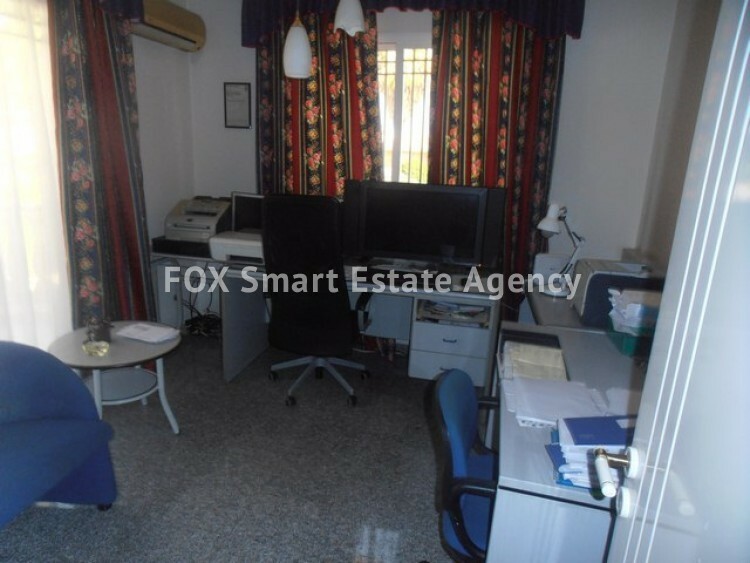 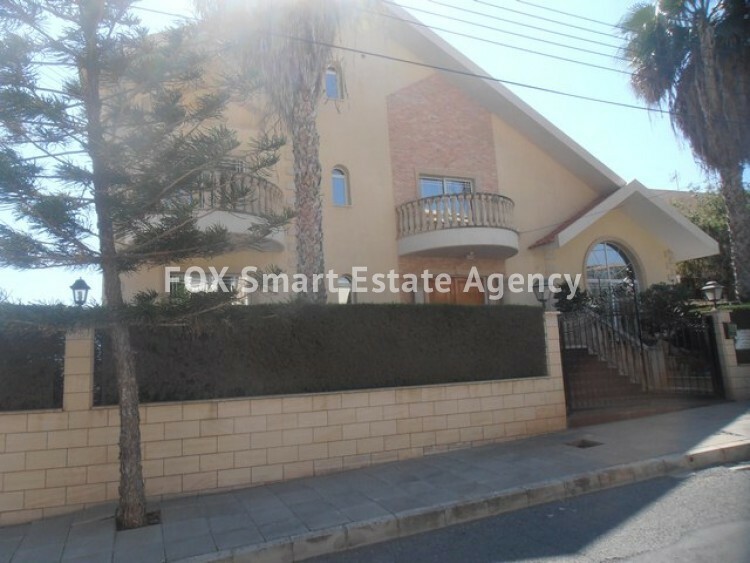 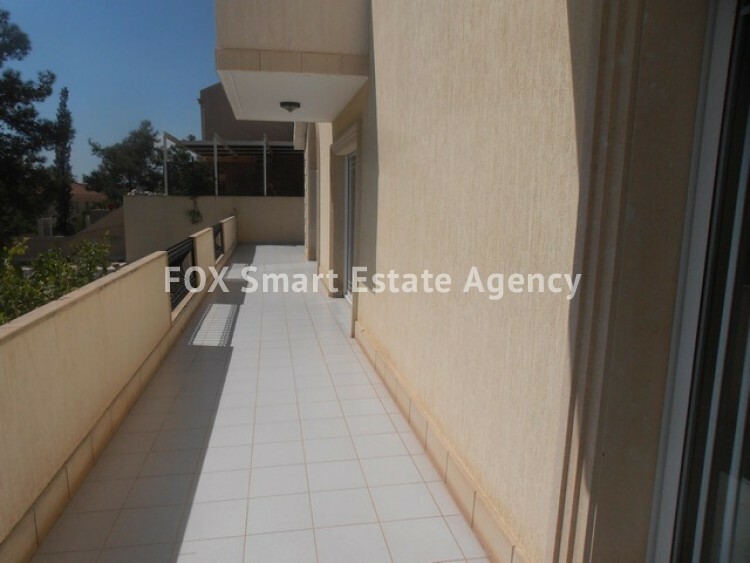 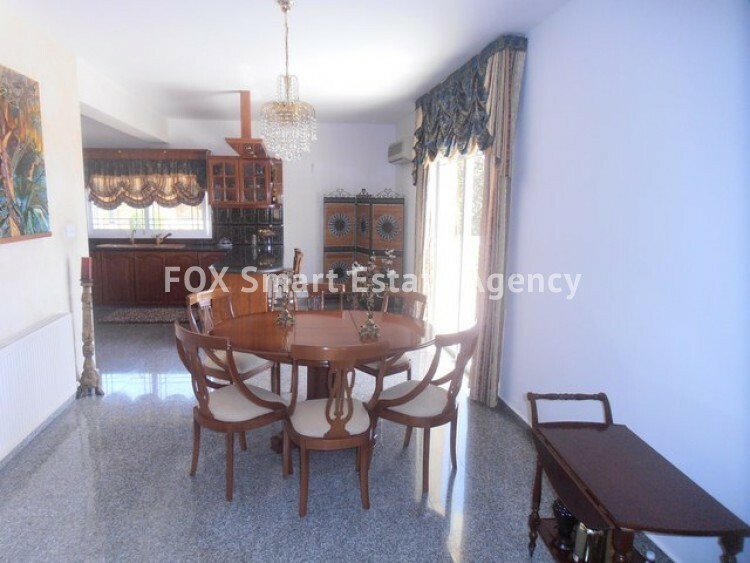 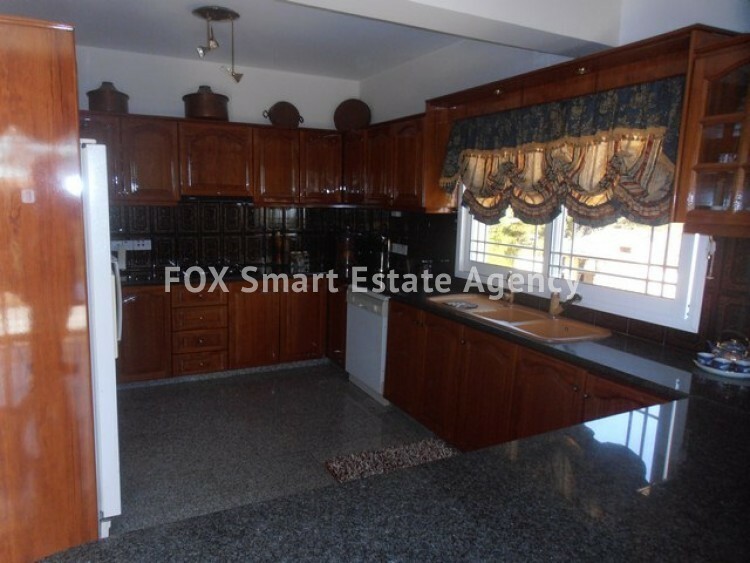 A property sold fully furnished, with quality fixtures and fittings located in a fantastic central suburb of Limassol ,close to all amenities and road links.